There is really no way to know that you’re in the good old days until you’ve actually left them. The art of looking back fondly is a somewhat idiosyncratic effect of human nature. We always seem to have a more idealized take on our experiences when we’re looking at them through the rearview mirror. While we have certainly preferred some locations over others, when I think about all the places that we have lived together over the years I’m able to affectionally recall good times and assemble a highlight reel that features what we liked best about each area. This is my highlight reel. Clemson, South Carolina Whenever we roll into a new duty station, neighbors have little trouble determining where we went to college. Go Tigers! It has become a running joke among some of our friends, “Hey – did you guys know that we went to Clemson?” because we never shy from talking about our beloved alma mater. Because we got married during winter break my senior year (thanks Army! ), we count Clemson as the first place we lived together, even though we didn’t actually live together our first six months of marriage (again, thanks Army!). Fort Huachuca, Arizona Clay proposed shortly after he commissioned. We were engaged about a week before he left for OBC (now referred to as Basic Officer Leaders Course) at Fort Huachuca. I did not accompany him to OBC because I had a great summer job in my hometown and it made better financial sense for Clay to live in the officer barracks since I’d be returning to Clemson for my senior year of college well before he graduated. I visited a few times and thoroughly enjoyed the area surrounded Fort Huachuca. We ate at the Mesquite Tree (sadly now closed), visited Bisbee (best coffee ever), and hiked in the Coronado National Forest. And of course – you can’t visit Fort Huachuca without visiting Tombstone – we took the kids there during our epic southwest road trip a couple of years ago – I’ll be your huckleberry indeed. Fort Drum, New York The most obvious place for the Army to send Clay after spending months in the Arizona desert was of course snowy Fort Drum, New York – home of the 10th Mountain Division. We got married and after I graduated, I joined him up at the Canadian border. We spent three and a half years in the north country and ended up loving almost everything the area has to offer. We lived in Sackets Harbor, which remains the favorite place we’ve ever lived to this day. 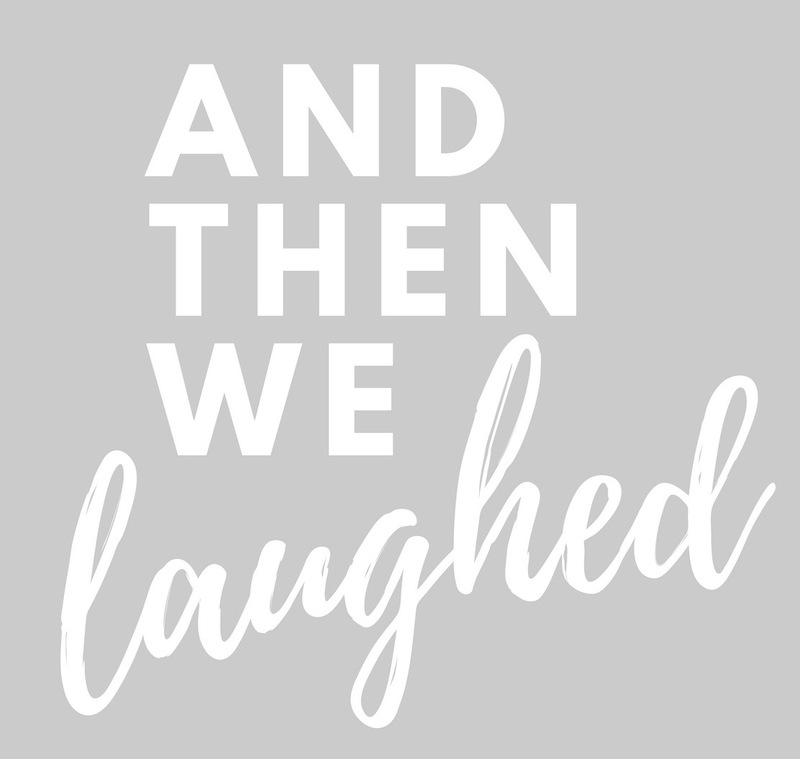 We would walk to the Sackets Harbor Brewing Company for drinks, eat brunch at Tin Pan Galley, and catch a show at the (now defunct) comedy club. We kayaked on Lake Ontario, walked around the historic battlefield, and skied at Dry Hill. Yes – the winters were cold and white but the summers were some of the best we’ve ever experienced. Raleigh, North Carolina After Clay ETSed from the Army and joined the National Guard (oh yes – Clay got out of the Army back in 2008…boy is that a story! ), we ended up in a suburb of Raleigh, North Carolina. We bought our first home, Clay ended up going back to being a full-time soldier, and we welcomed our first child into the world. While we have no plans to ever choose to live in that part of the country again, there were things that we really liked – like the Raleigh Flea Market at the state fair grounds and the Raleigh Farmers Market. Fort Sill, Oklahoma. Say what you will about Lawton but the Wichita Wildlife Refuge is up there as one of the coolest places we’ve ever lived near. Whenever we wanted, we could get up close and personal with buffalo and long-horned steer which was pretty amazing. Fort Leavenworth, Kansas We went to Fort Leavenworth knowing that we’d probably enjoy our year there but we were blown away by how much we loved Kansas City. It really has it all – music, food, sports, museums, and some of the nicest people we’ve ever met. We loved Union Station, the National WW1 Museum, and the Nelson-Atkins Museum of Art. If Kansas City were closer to mountains or water, we’d consider moving there in a heartbeat after this Army ride is over. That being said, we certainly wouldn’t complain if the Army sent us to Fort Leavenworth again due to the proximity to Kansas City and the fact that it really is a lovely and beautiful post. San Antonio, Texas If I had to sum up the year that my family spent in San Antonio, Texas in one sentence, it’d be: We didn’t love living there but if you haven’t been there, you should totally go visit! Most are surprised by our confession because San Antonio has such a great reputation – it’s a city certainly not lacking in culture and attitude. We loved going to the Tejas Rodeo in Bulverde on a Saturday night. We’d grab a Shiner Bock and Frito pie and watch the traditional rodeo from the stands for the quintessential Texas experience. We also enjoyed Guadalupe River State Park and of course all of the food! Washington DC There is our second time around being stationed near our nation’s capital. Because we’ve lived here the longest out of any other place (almost three years the last go-around and we’re currently on year two this time around), it feels the most like home by default. Of course we love spending time in the city, the National Mall, and the Smithsonian. But we love the surrounding area as well. One of our favorite things to do as a family in this area is hike at Great Falls Park, which is where Potomac River “builds up speed and force as it falls over a series of steep, jagged rocks and flows through the narrow Mather Gorge.” There are multiple trails with varying degrees of difficulty (but none are really all that difficult) with various look-out points along the way. So basically it is perfect for younger kids. We are slated to leave Washington DC next summer so only time will tell what we will like best at the next place the Army sends us.